Si vous souhaitez du dépaysement, après l’été, l’équipe d’Iran organise une compétition du 17 au 20 septembre. 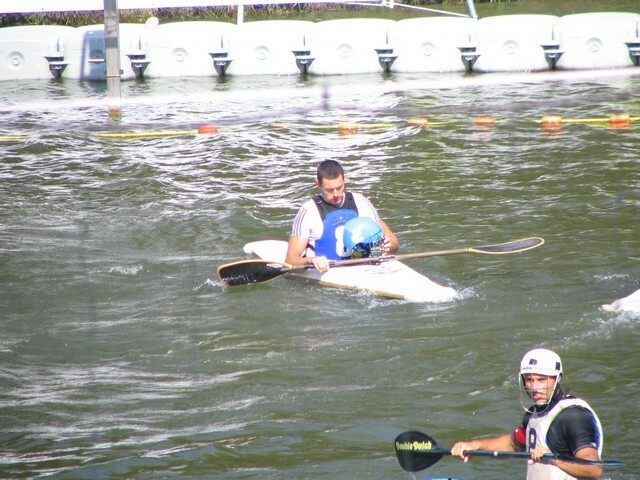 We have competition in 17 _20 sep. if do you have team for ready to compete at that time. We invite you to come to Iran and your team. 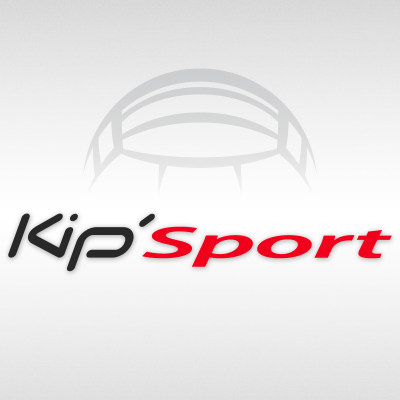 In 2014 the project of the World Championship has encouraged us to continue the adventure and sporting event in 2015. 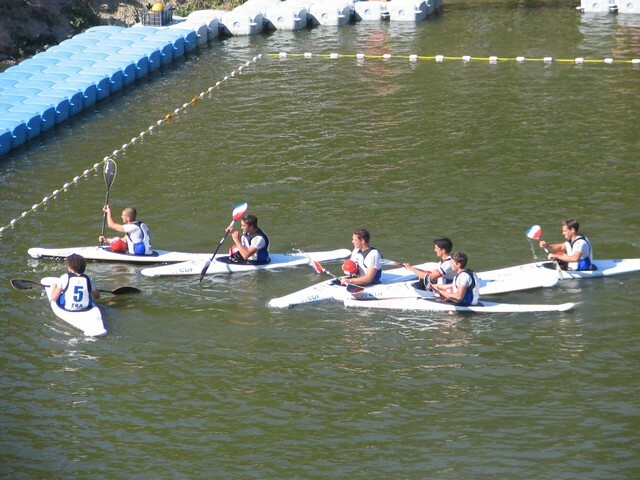 The TISN will be set up in Thury Harcourt on the official website of the 2007 European championships and world championships 2014 will take place on 1 and 2 August 2015. 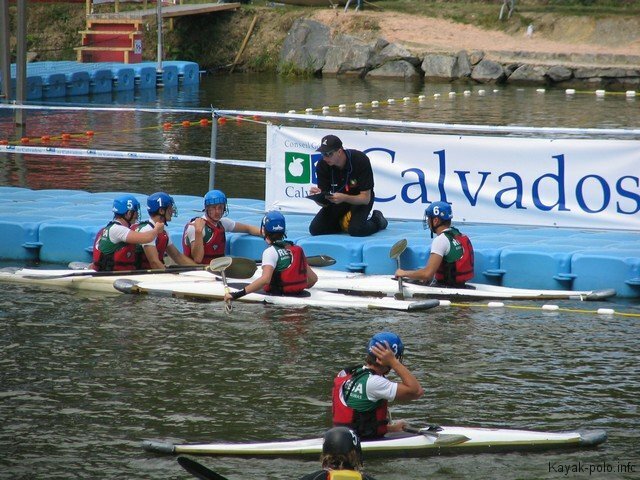 For this, we want to gather the best teams that drive the global polo kayak and European clubs to boost the European Championships. Attached with this message the Information bulletin. The deadline for registration is fixed to the 12th July 2015. Yan can pre-order your participation with a mail answer and information bulletin. 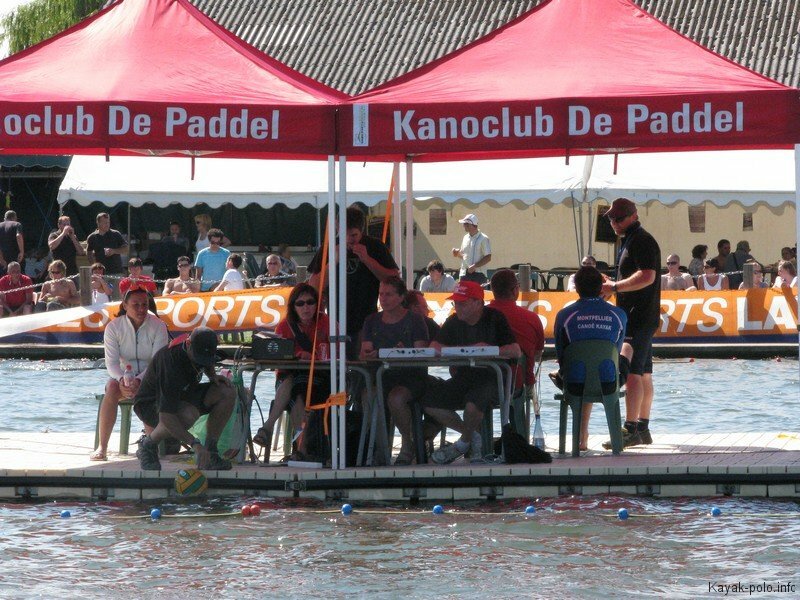 However, the registration will be definitive only when fees will be received at the club office and the Agreement of Kayak Club Thury Harcourt. 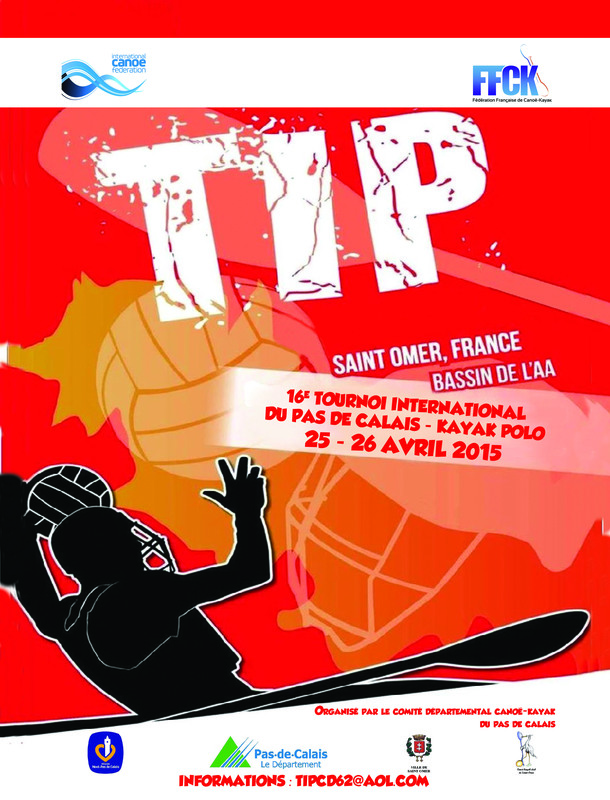 le 16ème tournoi international du Pas de Calais aura lieu les 25 et 26 Avril 2015 à SAINT OMER. 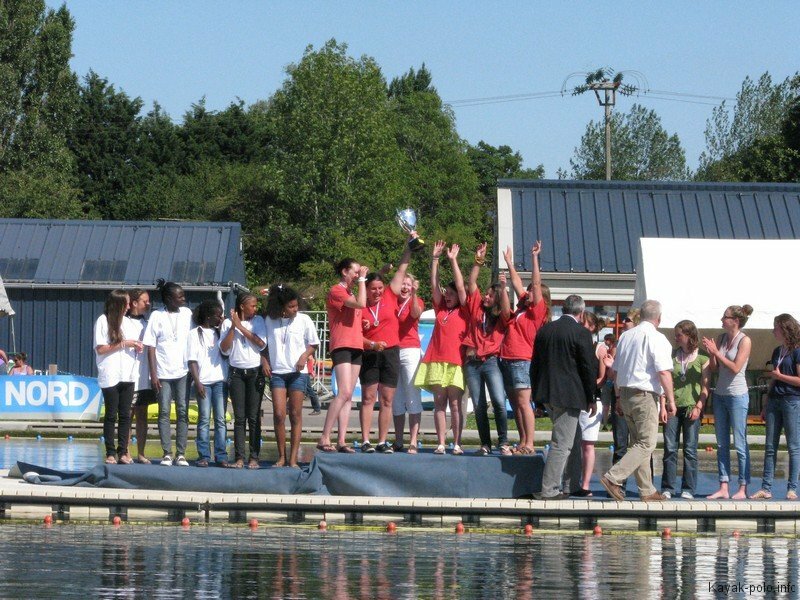 L’inscription est à 80 euros pour les divisions 1, 2 et dames. Pour les équipes moins de 16 ans, l’inscription est à 40 euros. Il y aura 4 catégories : division 1, division 2, dames et moins de 16 ans. Time Shot en division 1, 2 et dames. Vous pouvez trouver les diverses informations dans les documents en pièces jointes. 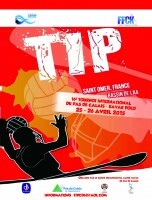 As every year, we organise the International Tournament of Pas-de-Calais of Canoe Polo on April 25th. 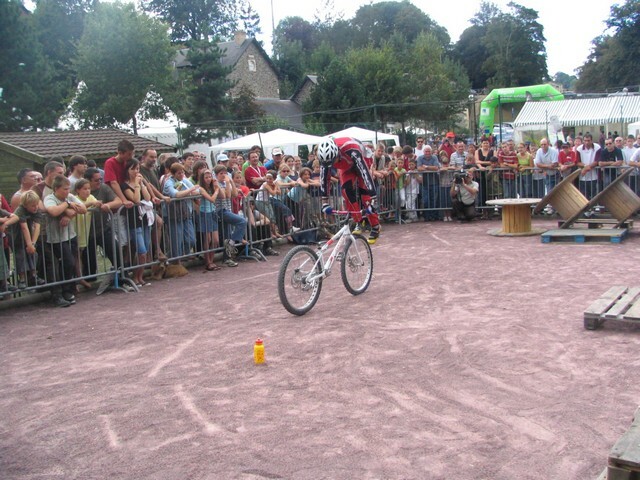 This 16th edition will be organised in the city of Saint-Omer (north of France). You will find the entry form and information about meals and accommodations (free camping). We would like to invite you to our fourth Deventer International tournament. Inscription: Open. Only 26 spots left. 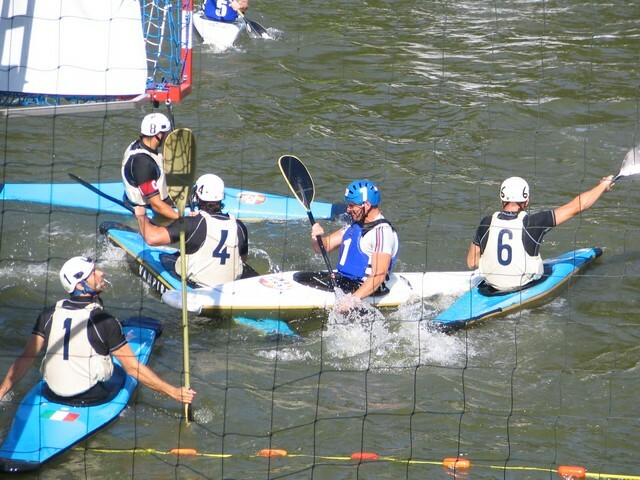 For subscription use the button on the website or just send me a mail with your teamname, division and contact details. Prochaine étape : la France. 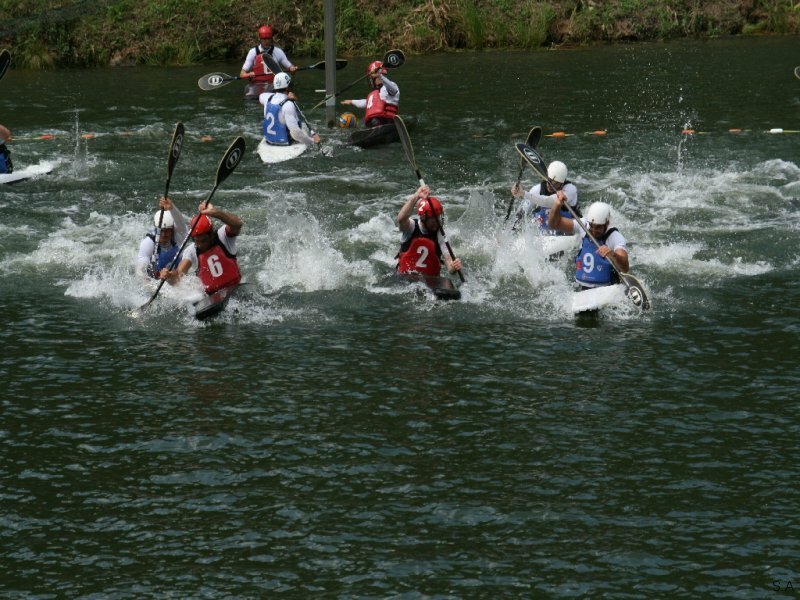 On May 31st and June 1st canoe club Michiel de Ruyter organises its yearly international canoe polo tournament. 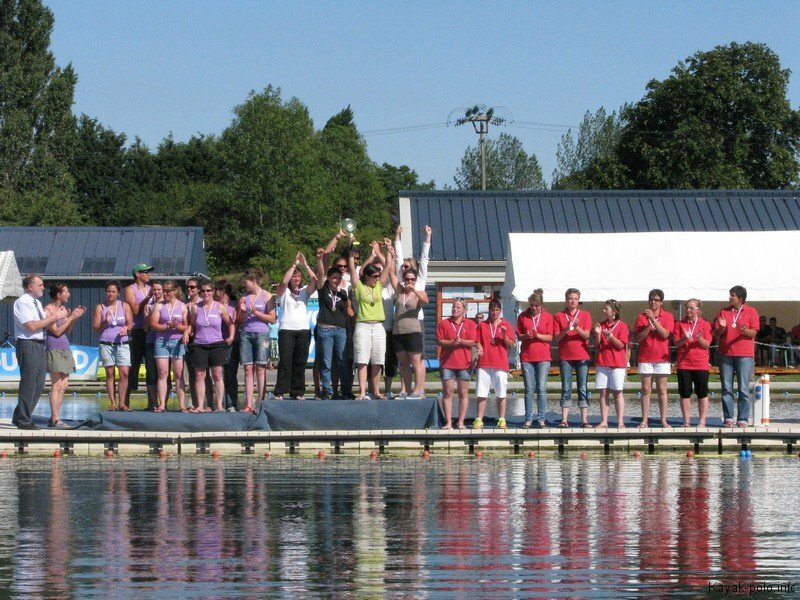 On a beautiful location on the outskirts of the Dutch capital city Amsterdam, an international tournament with an very high standard and a unique atmosphere will be played. Good public transport with the lively centre of Amsterdam makes this tournament a good opportunity to visit this famous city. Only a few spots remain, and we would like to fill the last free ones. Therefore you receive a free pack of 4 home brew Michiel de Ruyter beers made from the very water you’ll be playing on! So don’t hesitate and register quickly!